Riverview Estates offers transportation to resident’s doctor appointments within a 45 miles radius of Marquette, at no additional charge. 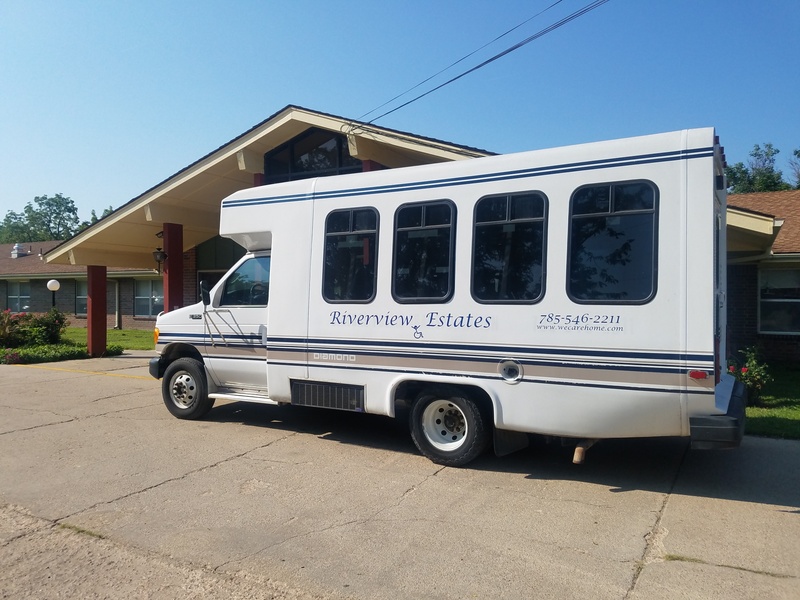 We have a 13-passenger bus for Riverview Estates and the Marquette Senior Center. We also have a minivan with a handicap ramp for transporting residents.